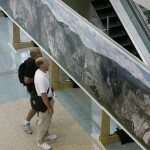 One highly compelling method to reveal the vast level of detail contained in a gigapixel image is to print it in large format over a very long length. 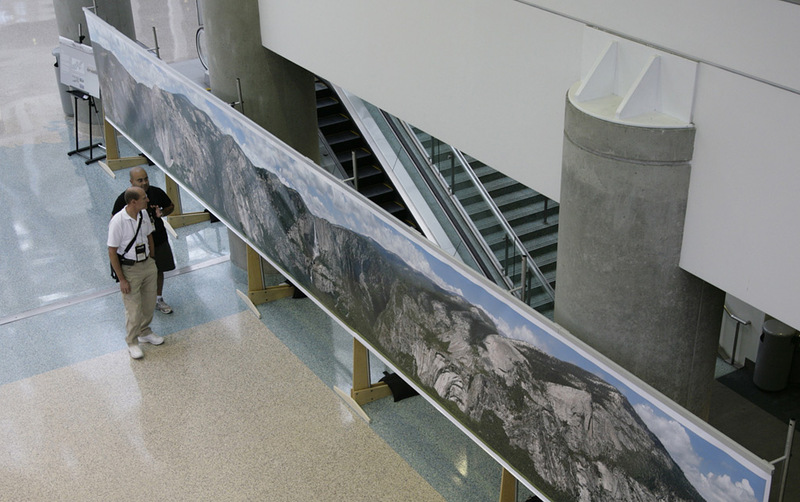 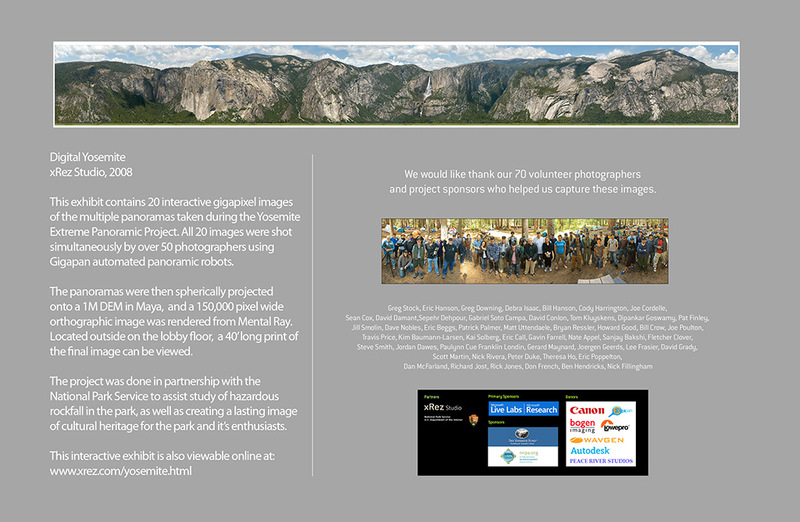 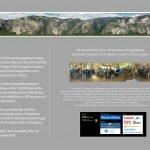 Based on our 2008 Yosemite Extreme Panoramic Imaging Project, xRez Studio printed a continuous 40 foot x 5 foot print at 300 dpi for exhibition at Siggraph 2008. 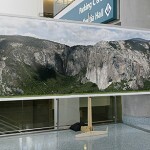 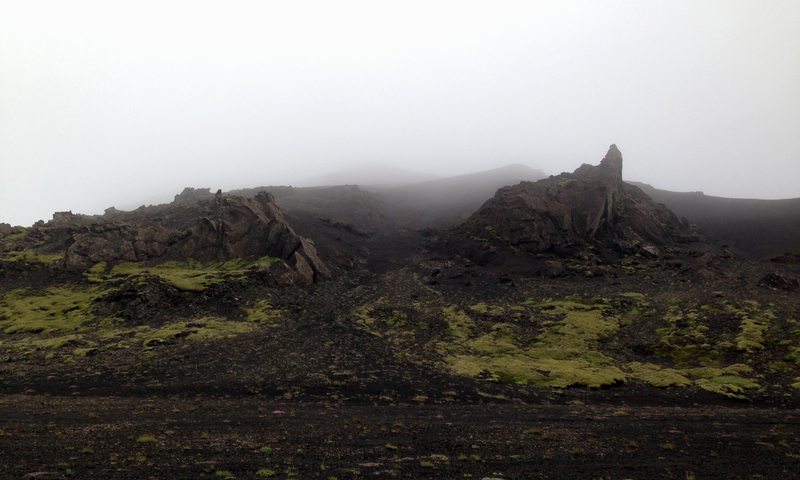 The image shown was sourced from a 150,000 pixel render from Maya and Mental Ray, having been derived from several hundred images shot during the project. 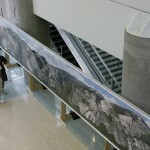 Placed in the entrance lobby of the Los Angeles Convention Center, it was supported on a custom freestanding frame, and attracted much attention by the conference attendees. 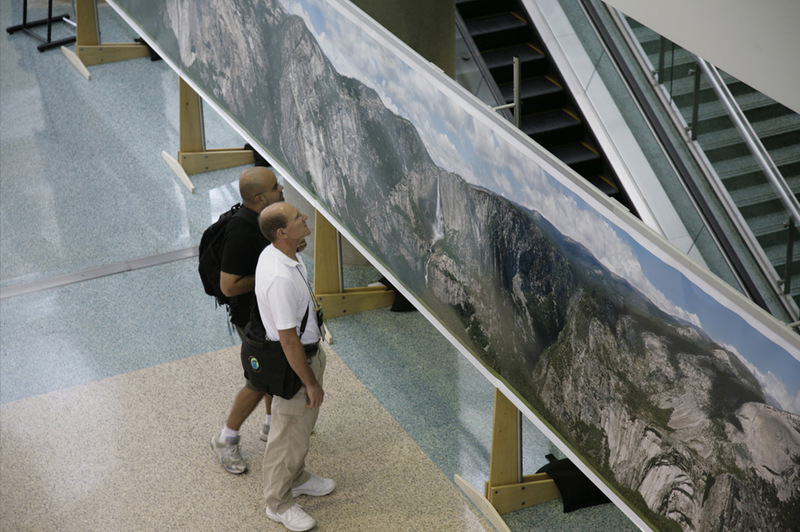 Many viewers took up to 10-15 minutes to walk and scrutinize details of the park along the length of the print, having never witnessed the impact of gigapixel prints.